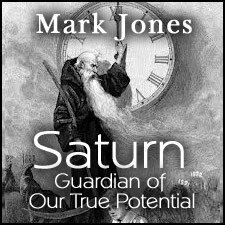 In this class, Mark Jones looks at Saturn as the principle of how we structure our consciousness, our families and society and our role within them. 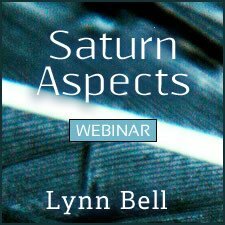 The understanding of the importance of the natal Saturn placement in the birth chart is explored alongside the importance of the Saturn transit cycle, in particular the possibility of rebirth present at the Saturn returns at ages 28-30 and 56-60. 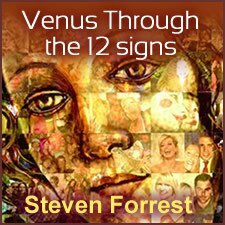 The idea of limitation or boundary that Saturn represents is revisioned so that what might seem restrictive or a source of fear and sadness can be seen instead as offering a definition of the real potential we have in our lives. Mark combines Saturn's important lesson on personal accountability with profound examples and quotes, including sources like Stanislaus Grof, and Jacques Lusseyran. I really like his spiritually deep approach. 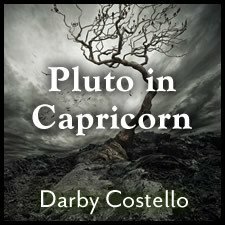 A great exploration of a helpful view of Saturn and personal sovereignty.